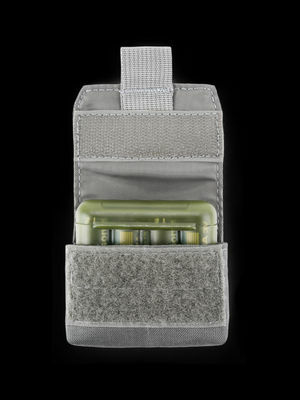 A highly functional carry system supports both modularity and end-user customization of its components. 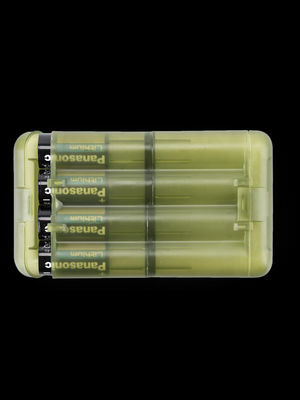 Improve the organization of your kit and ensure that critical tools are kept securely stored but readily accessible. 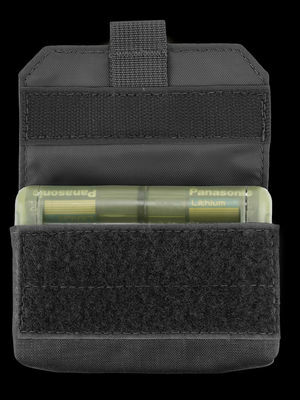 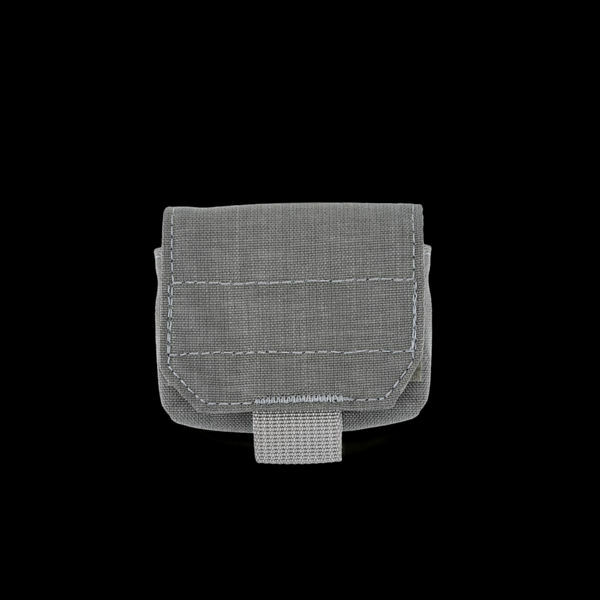 Our BC Series pouches are designed to store, transport and protect Battery Cases or other small items. 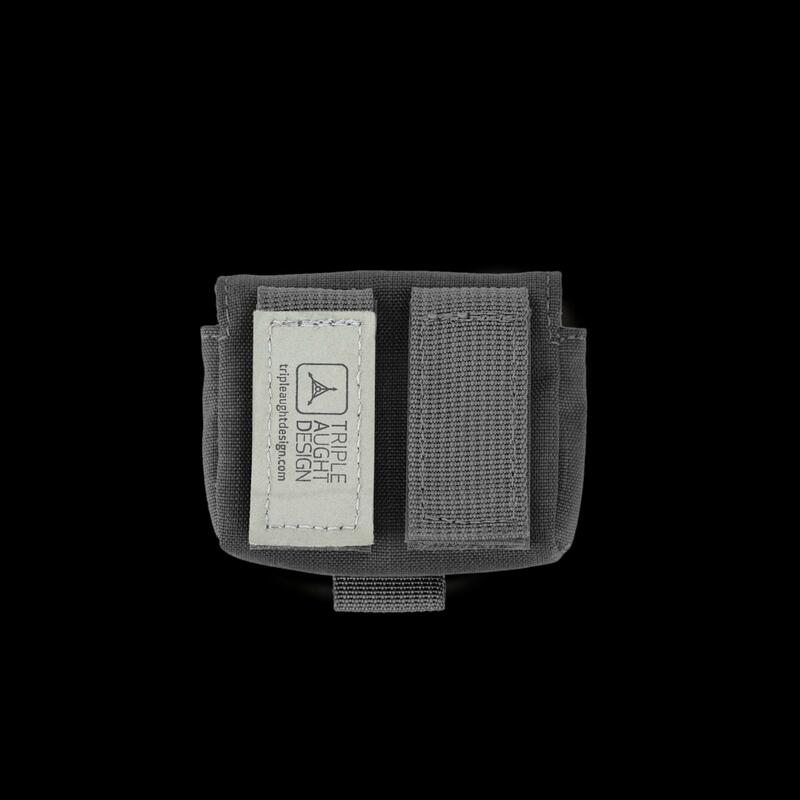 Versatile hook tabs allow our pouches to be mounted to various platforms, including PALS webbing and belts (up to 2.00"). 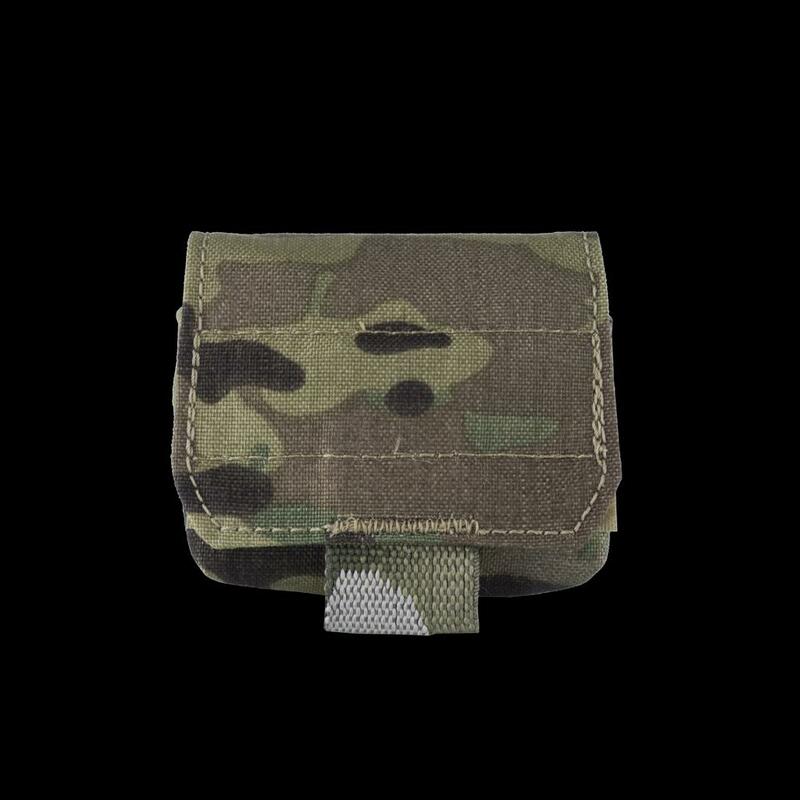 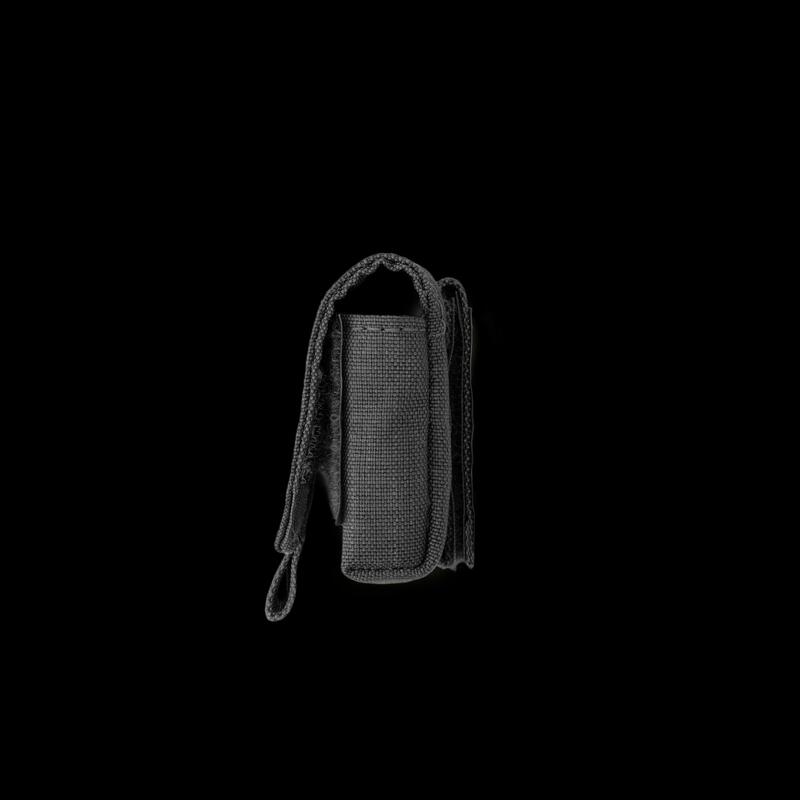 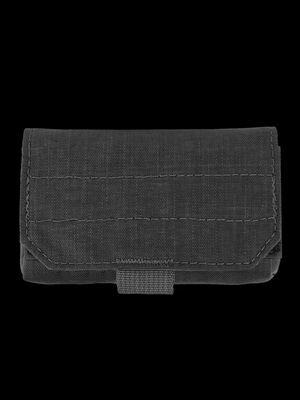 Our pouches are made of MIL-SPEC 1000 Denier Invista™ Cordura® fabric, a high tensile strength composite nylon thread and webbing that’s nearly impossible to rip or tear. 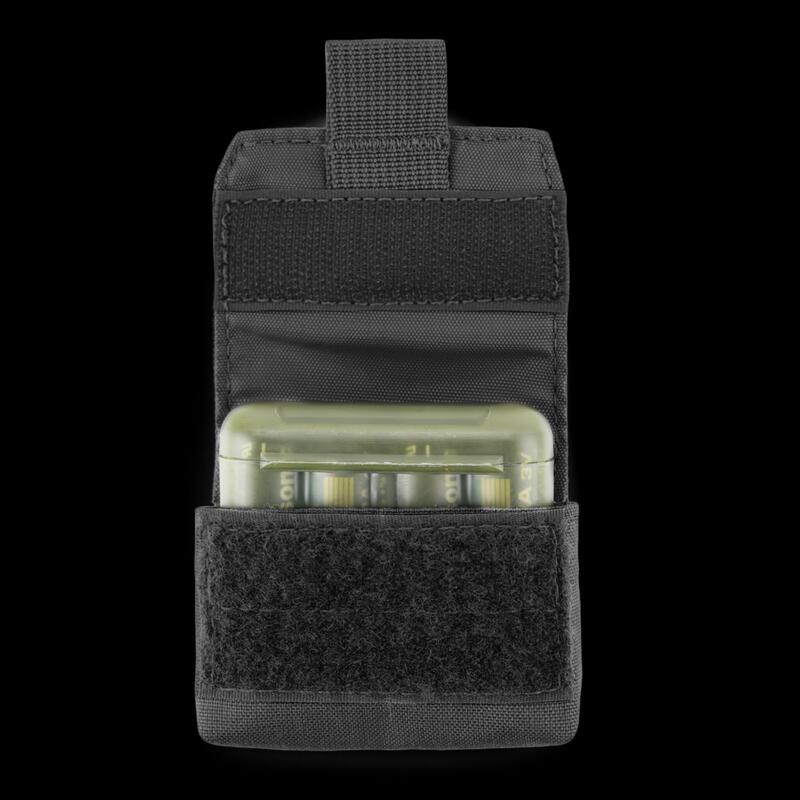 VX21 pouches utilize advanced materials to create a lightweight but resilient carry system.